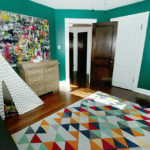 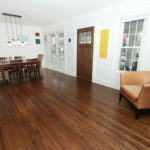 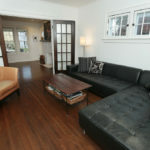 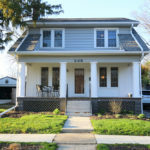 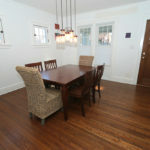 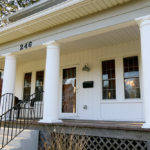 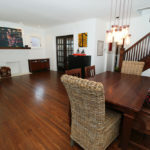 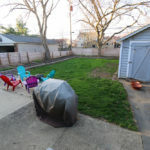 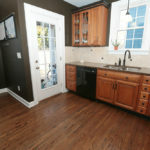 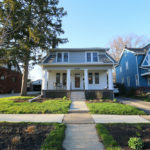 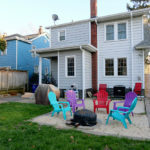 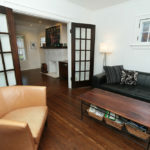 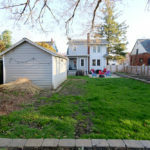 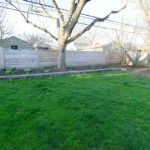 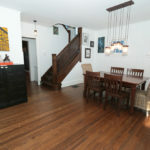 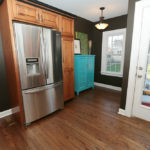 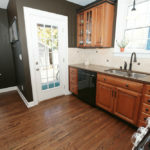 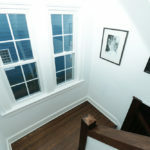 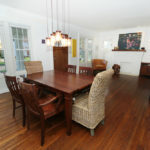 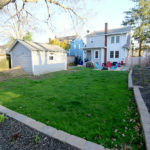 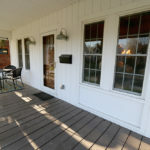 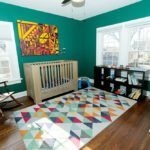 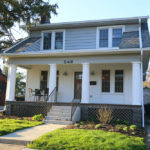 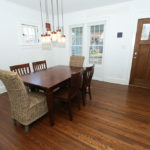 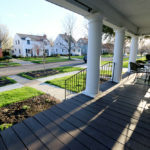 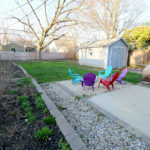 Home » Classic Clintonville Proper two story! 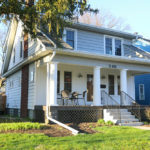 Classic Clintonville Proper two story. 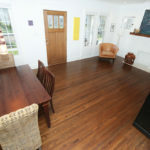 The front door opens to massive living space that can be used for living room and dining. 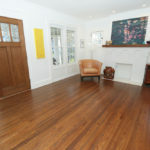 The newly refinished floors throughout the home give a unified feeling and the white walls create the perfect canvas for artwork. 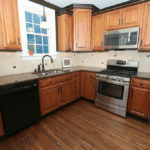 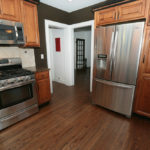 The kitchen is packed with great storage, stainless steel appliance ,granite counter tops and a breakfast room. 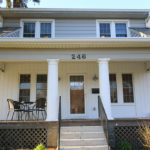 The rear porch could be closed in for future expansion. 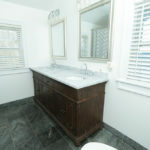 The updated bath features a Restoration Hardware vanity with white marble top and natural slate floor. 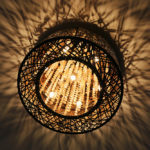 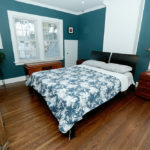 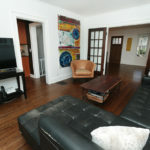 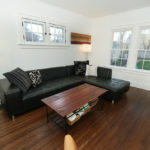 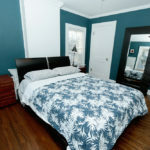 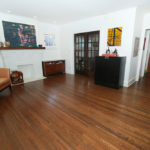 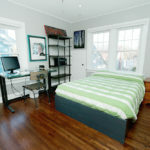 The second floor is complete with three spacious bedrooms and good sized closets. 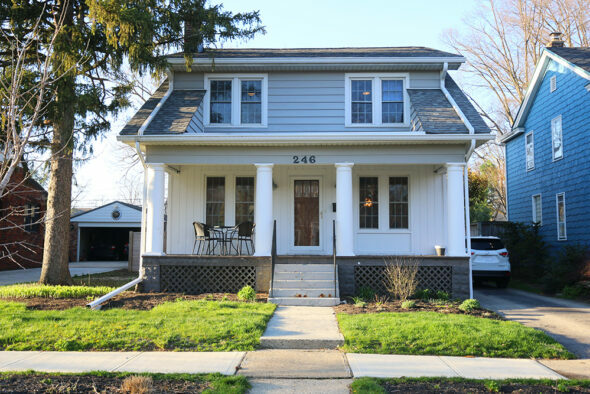 The home is situated on its ample sized lot and perfect for future two story addition.